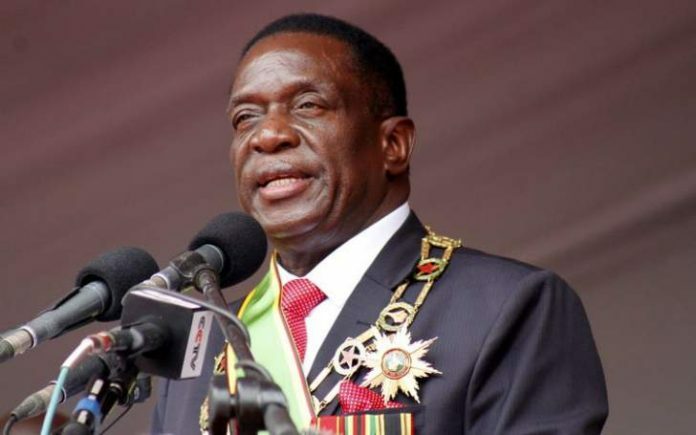 President Mnangagwa to travel to Namibia on Monday for bilateral engagements. During his visit in Namibia, President Mnangagwa will use the occasion to formally introduce himself since assuming office and acquainting himself with His Excellency Dr. Hage G. Geingob, President of the Republic of Namibia. It becomes his second official visit, after he traveled to South Africa, which is Zimbabwe’s biggest trading partner, in late December.. "The visit is being conducted in the interest of further strengthening existing excellent bilateral relations between Namibia and Zimbabwe and considering new possible areas of cooperation," Geingob's office said. Mnangagwa, inaugurated as Zimbabwe's president in November, has visited South African President Jacob Zuma and is scheduled to visit Angola on Friday and meet with President Joao Lourenco.